Standard shaft length is 29", can be upgraded to 30"
For more information visit the Predator website. 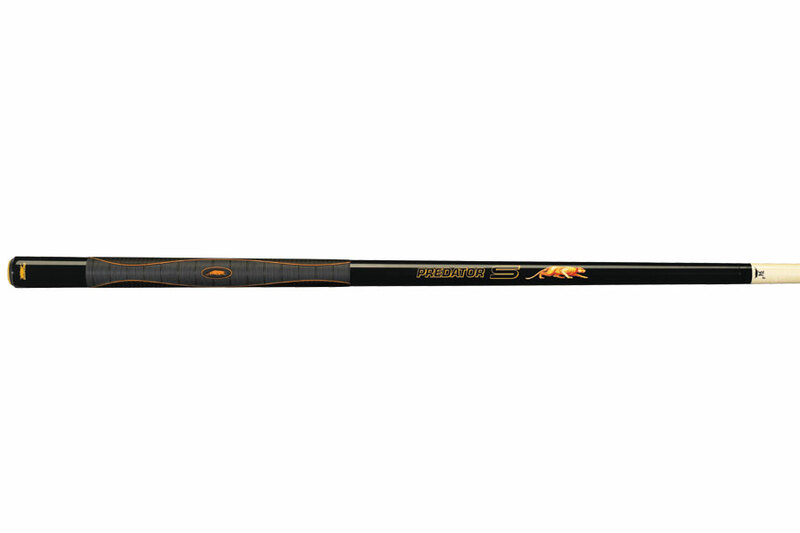 The Predator Sport Cue features the exclusive Sport Grip – an ultra-tacky, dual-textured grip. If you are looking for total control, this is the cue for you. The Sport Cue is sleek and innovative and helps you get that extra edge you need to win every game.